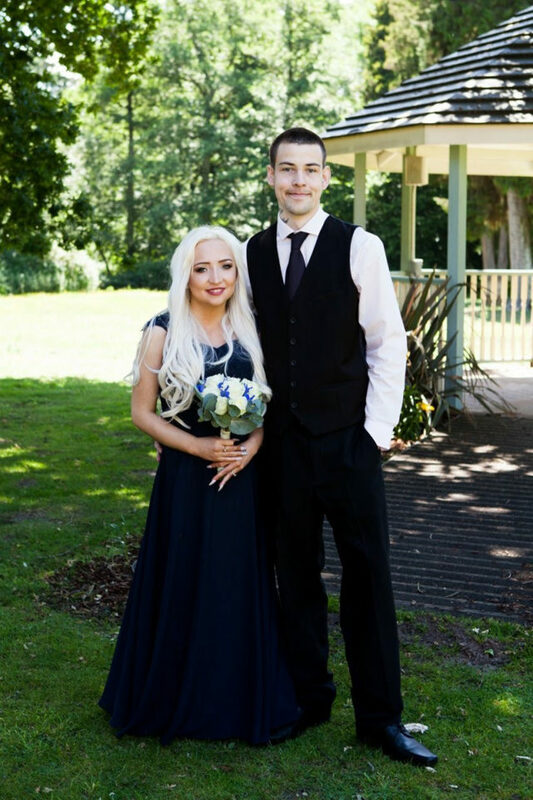 A bride who was wed and widowed in just 48 days has spoken movingly about the surprise gift she received from beyond the grave, after her husband lost his long and painful battle with cystic fibrosis, which she also has. 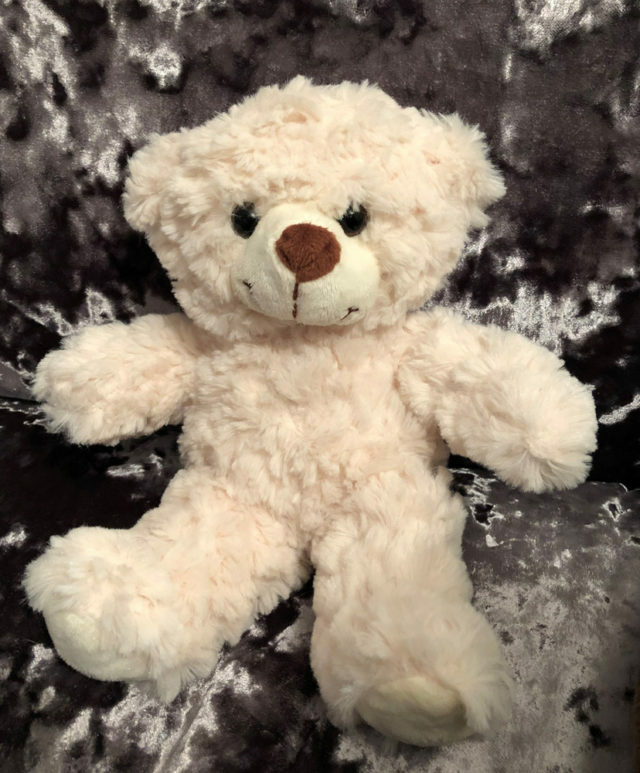 Dying peacefully on the morning of January 23, due to complications relating to the genetic lung disease, Darren Easton, 24, had asked a mutual friend to give Lauren, his new wife and childhood sweetheart a special teddy, which spoke with his voice. 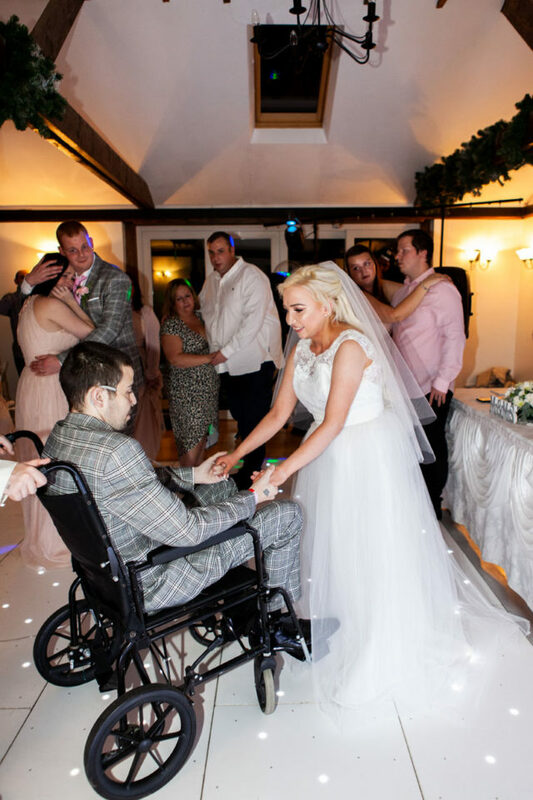 Lauren, who slept by her husband’s side on a camp bed at Harefield Hospital while he was treated there in the final two months of his life, fell in love with Darren after they met at 16 as patients at Royal Brompton Hospital in Chelsea, west London. 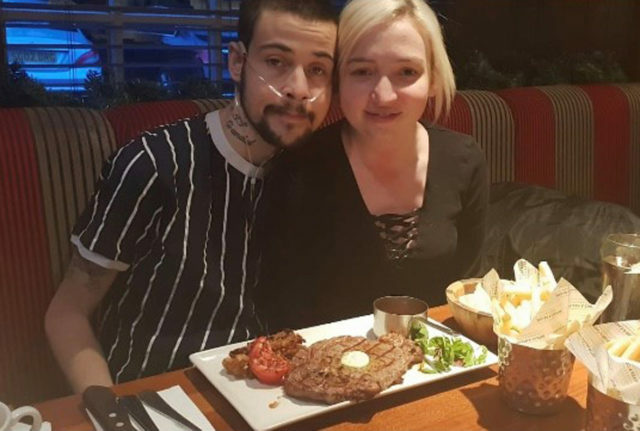 Both suffering with CF, a lifelong inherited condition causing sticky mucus to build up in the lungs and digestive system, they became a couple on New Year’s Eve 2015 whilst watching fireworks from their hospital window—getting engaged three months later, after Darren’s condition worsened, forcing him to have a lung transplant. 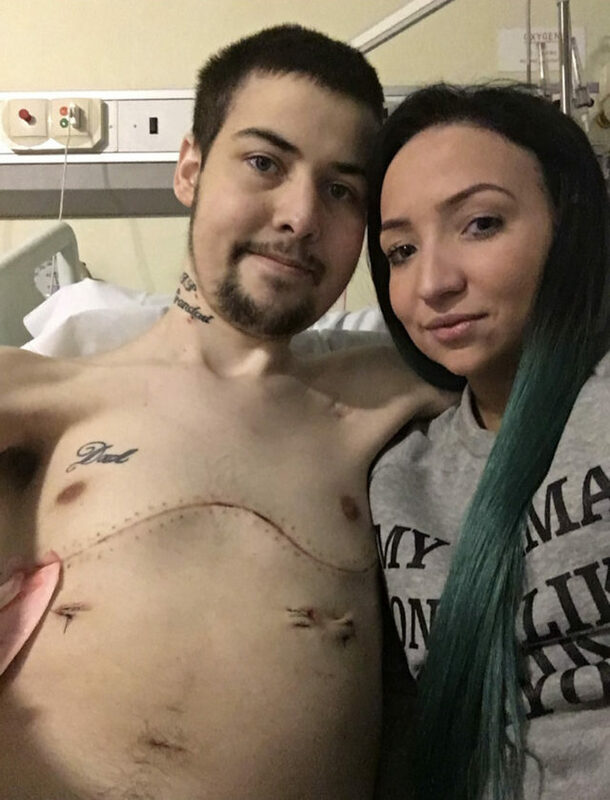 “We both knew that we wouldn’t live long lives and we’ll always be unwell,” Darren said in December 2018. 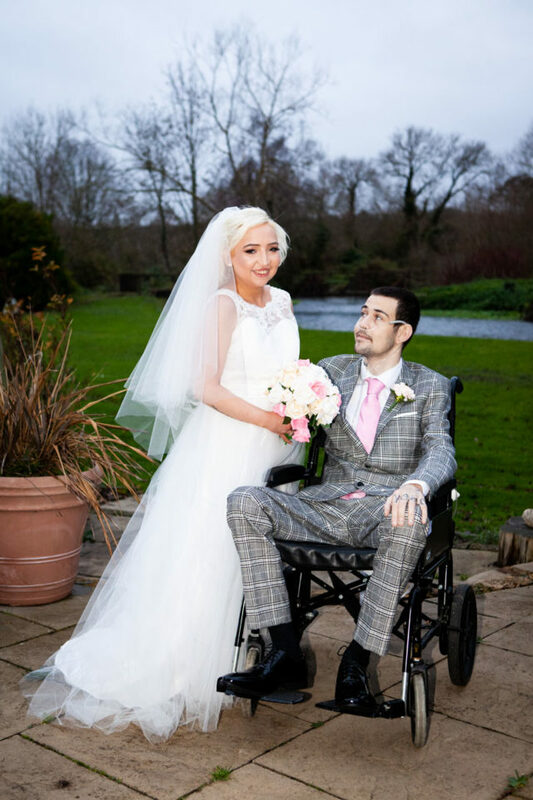 And when doctors told Darren on November 27 2018 that he had just weeks to live, the couple, who could not afford to get married, launched a GoFundMe crowdfunding page—meaning strangers, touched by their love story, helped pay for their dream wedding. Darren’s last wish was fulfilled, when he made Lauren his bride at a ceremony held in the hospital on December 6. Although his health was failing rapidly, amazingly, Darren far exceeded the few weeks doctors had predicted—going on to welcome in another year with his beloved wife. Despite being unable to walk and struggling greatly with his breathing, he also ticked off some of his final wishes—going to see The Lion King on-stage at the Lyceum Theatre in London, with Lauren, thanks to the charity Willow Tree, which arranged seating for him in his wheelchair. 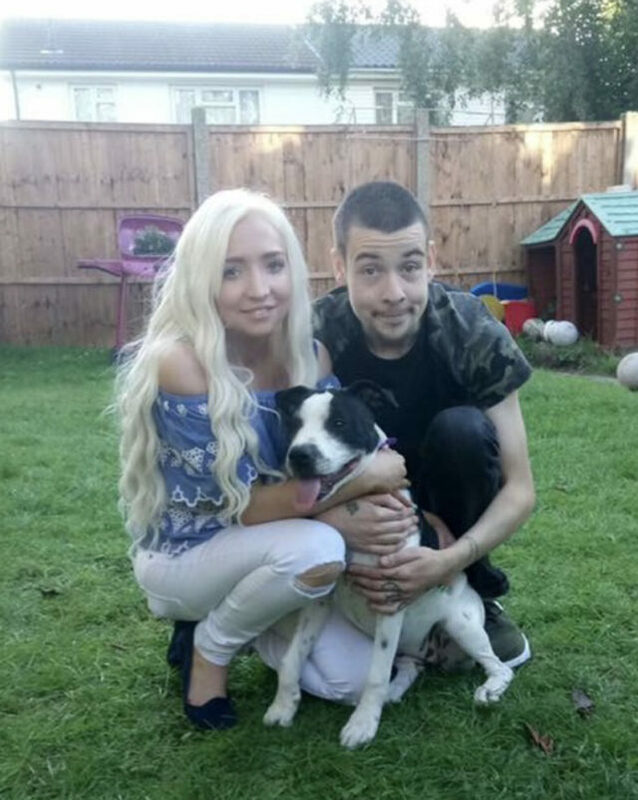 And on Christmas Day, the hospital let him go home to the flat the couple shared in Watford, Hertfordshire, so they could enjoy the day together with their dog Princess. But when Darren returned to Harefield, his health continued to deteriorate. Sleeping for longer each day, he needed nursing around the clock to ease his pain. Positive until the end, Darren remained bright even when he was in extreme pain from bowel congestion—a common symptom of CF that would eventually cause his death. Darren passed away the following morning at 7.20AM, dying peacefully in his sleep as Lauren watched over him. 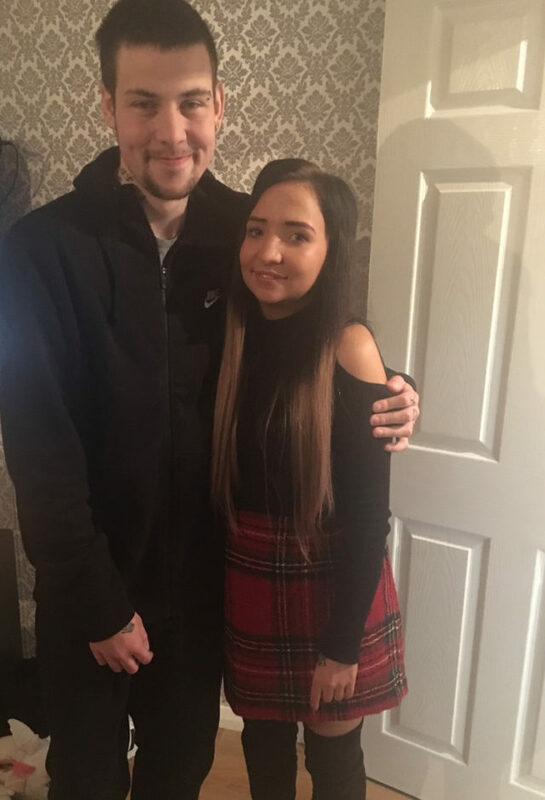 With a funeral planned for February 12 at St Mary’s Church in Harefield, Lauren is busy making sure everything is just right for her sweetheart’s final send off. Despite the enormous pain of her grief, she is working tirelessly to make the funeral perfect, saying she is “doing it for Darren”.